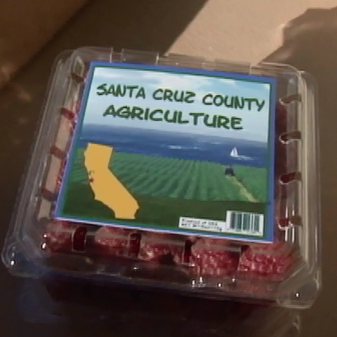 The “Santa Cruz County Agriculture” DVD is now available for purchase online using Agri-Culture’s secure PayPal checkout system. Click here to learn more and purchase DVDs. Shipping is included in the prices: 1-$15, 2-$20, 3-$25, 4-$40, and 5-$45. Need more? Please contact Agri-Culture directly.